Associate a scenario to a project. Add data to a project. Working with a detailed data set. Use the functions of a worksheet. Integrate with SAS Model Implementation Platform. Before attending this course, you should be comfortable using point-and-click applications, such as a web browser. 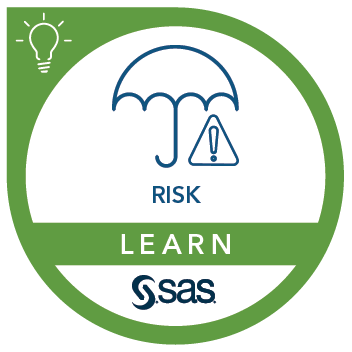 You should have some understanding of stress testing concepts and applications.This course addresses SAS Risk and Finance Workbench software. Oversee key aspects of the risk and finance process from a centralized environment. Working with dimensions and hierarchies. Using models and model groups.